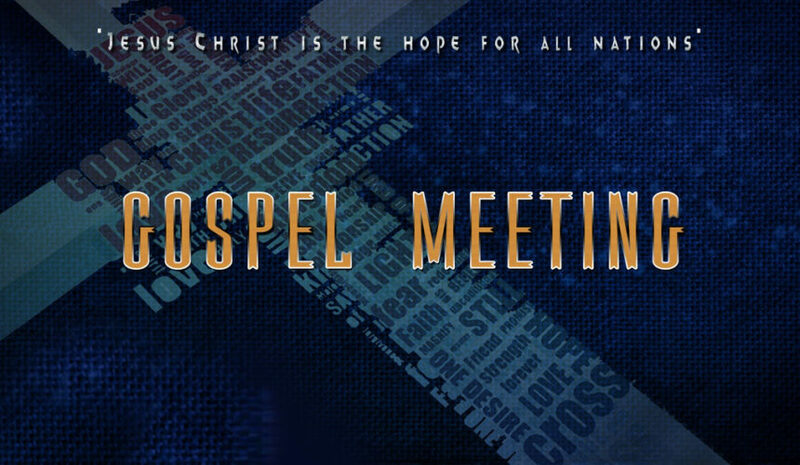 Gospel Meeting with Nolan Glover Tuesday. 9:30 a.m. and 5:00 p.m.
© Copyright 2019 Parr Ave Church of Christ. All rights reserved.